Company Earnings is one of the most important numbers to understand when investing in the Stock Market. If you don’t understand the effect of earnings on the rise and fall of the stock price of a company then you will really find it hard to grow your money in the long run. 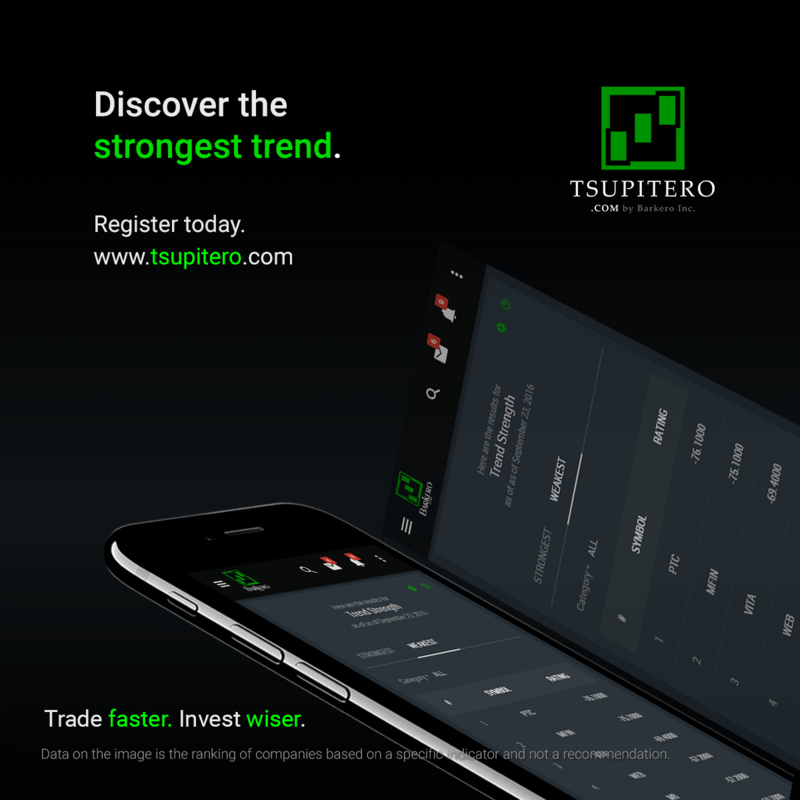 Read this article to give you a refresher on earnings growth and how Tsupitero.com can help you trade faster and invest wiser. Can I ask you how much money do you make in a year? This might be confidential and sensitive information to ask with an individual. And it is the same thing for companies. However, publicly listed companies are required by the law to disclose their financial statements and tell the public how much money they make. Disclosure usually happens a month after the quarterly period. Therefore, stock market investors and analysts closely watch the month of May, August, November. Notice that the 4th quarter is missing? In the Philippines, companies don’t usually disclose the 4th quarter. Companies only disclose the Annual report around April. So if you want to know the numbers for the 4th quarter, you have to manually compute it by subtracting the annual earnings by the sum of three previous quarters. *2nd quarter of 2018 is abbreviated as 2Q18. while the 2nd quarter of 2017 is 2Q17. Earnings growth is simply the percentage growth of today’s quarterly earnings compared to same quarter last year (Eg. 2Q18 vs 2Q17). Earnings growth plays a big role in the rise and fall of a company stock price. Table 1. Shows the quarterly earnings of the best-performing company in the year 2017, MacroAsia Corporation. Notice that MacroAsia Corporation grows its earnings by more than 100% on all quarters compared on it’s same quarter last year. Earnings growth has a direct correlation in the price of a stock. The more the earnings growth beats the analysts’ expectations, the bigger the surge will be in its stock price. Below is the formula that we use to compute for earnings growth. 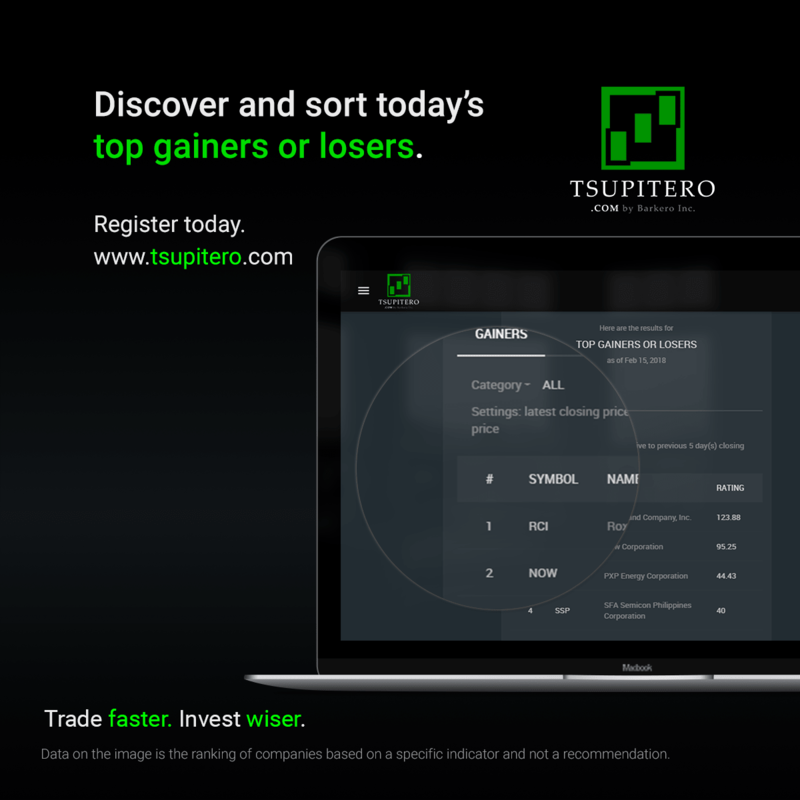 In the premium feature of tsupitero.com, you will have the ability to change the settings and do your research accordingly.